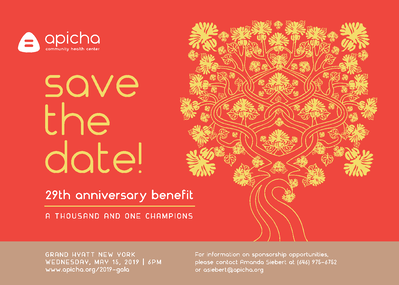 On Wednesday, May 15, 2019, Apicha Community Health Center is hosting our 29th anniversary benefit, A Thousand and One Champions.The event's name reflects the countless individuals over the years who have championed our cause, and this year we are honored to recognize three extraordinary people who have helped strengthen our mission to effectively meet the health care needs of New York City’s underserved communities. One of those individual is Paloma Izquierdo-Hernandez. 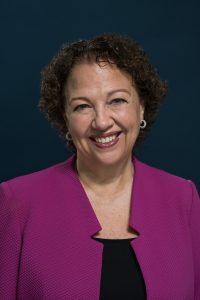 Paloma Izquierdo-Hernandez is the President and Chief Executive Officer of Urban Health Plan (UHP), a network of community health centers located in the South Bronx, Central Harlem and Northwestern Queens. Through her leadership and vision, Izquierdo-Hernandez has built Urban Health Plan into a first class health care organization. From its humble beginning as a one site local community health center, Urban Health Plan is now the largest employer in the 10459 zip code, one of the largest community health centers in New York State, and is considered a significant economic anchor and engine that has contributed to the resurgence in the growth and development of the local Bronx area. Izquierdo-Hernandez has devoted her career to reducing the health disparities in the Bronx community which is located in what has been identified as the poorest congressional district in the country. This commitment is reflected in the many achievements and successes of the organization under her leadership. With fierce determination, she shepherded the expansion of Urban Health Plan from a one-site facility in the South Bronx, to a network of federally-qualified community health centers that includes ten sites in the Bronx, Queens and Manhattan, including a stand alone Adolescent Health and Wellness Center; a mental health facility; eleven school health programs; three part-time facilities for at-risk populations; three WIC programs; a workforce development center; and multiple other grant-funded programs. 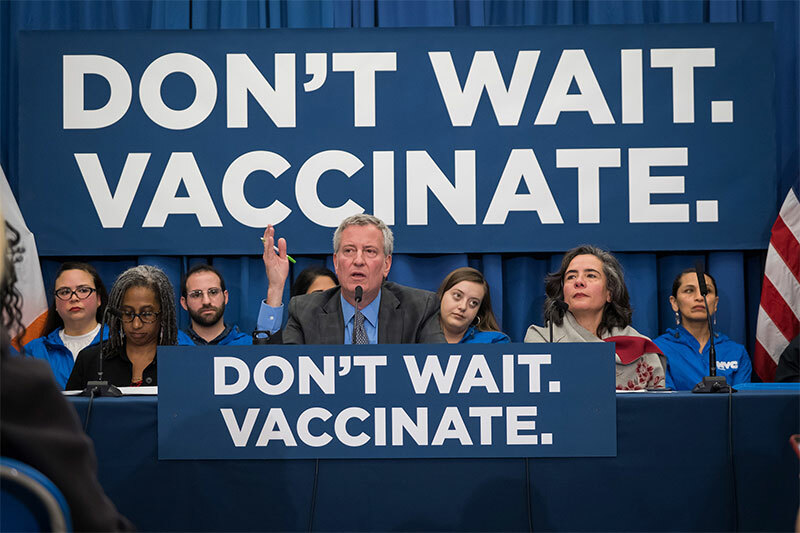 In 2001, she coordinated the construction of a 40,000 square foot state-of-the-art facility that is Urban Health Plan’s Bronx headquarters with a new, 60,000-square foot extension that opened in January 2014. Urban Health Plan network is accredited by the Joint Commission, and recognized by the National Committee on Quality Assurance (NCQA) as a Level 3 Patient Centered Medical Home (2014 standards). 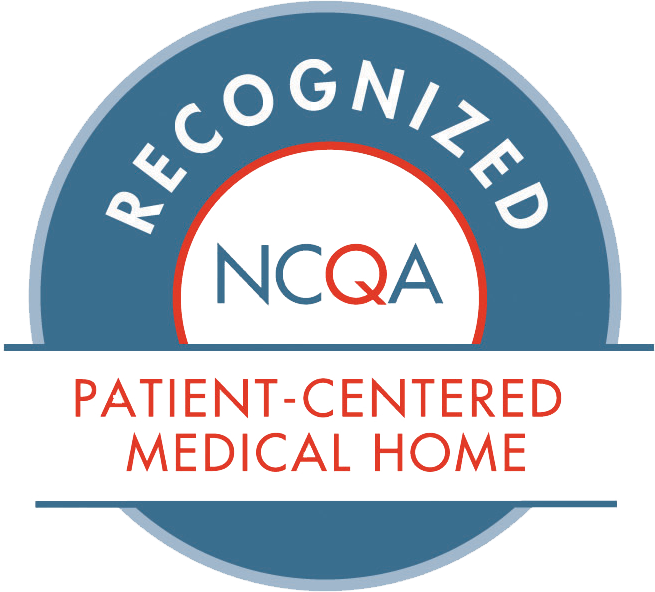 Level 3 is the highest recognition awarded by the NCQA. Today, Urban Health Plan serves a volume of close to 375,000 patient visits annually. Izquierdo-Hernandez’ achievements are testaments to her commitment to continuing the work of her father Dr. Richard Izquierdo, M.D., the founder of Urban Health Plan, and to serving their beloved community. Izquierdo-Hernandez has been recognized nationally for the continuous quality improvement work she spearheads at UHP, and is often requested to speak nationally on best practices she has led to improve the quality of health care for underserved populations. Ms. Izquierdo-Hernandez sits on numerous boards, including Affinity Health Plan, Community Health Care Association of NYS, Bronx Regional Health Information Organization, Corbin Hills Farm, and Dr. Richard Izquierdo Charter School for Health and Sciences. She has served as the chairperson of the board of directors of the Community Health Care Association of New York State (CHCANYS) and is the current Secretary of the National Association of Community Health Centers. She also serves on the NYS Medicaid Evidence-Based Benefit Work Group. Izquierdo Hernandez was raised in the Bronx, NY. She received an undergraduate degree from Boston College, and holds a master’s degree in speech pathology from Columbia University’s Teachers College, a master’s degree in public health from Columbia University’s Mailman School of Public Health and an Honorary Doctoral Degree in Social Science from Boston College.